Late last year, Bentley Motors invited us to the Yas Marina Circuit in Abu Dhabi and unveiled the all-new Continental GT in both coupe and convertible forms. The next step was to rework its sedan, the Flying Spur, which despite undergoing a naming alteration is, for all intents and purposes, the sedan-version of the Continental. 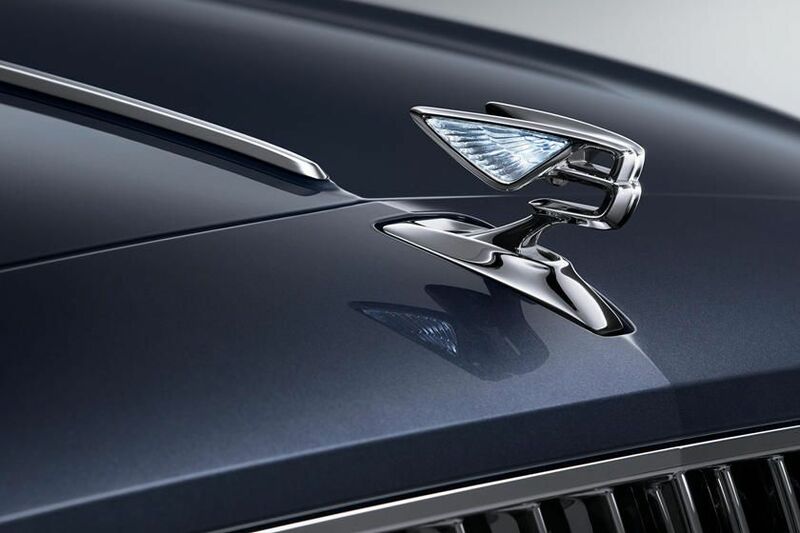 Six years after the release of the second-generation model, Bentley has dropped a few teasers of the all-new Flying Spur. 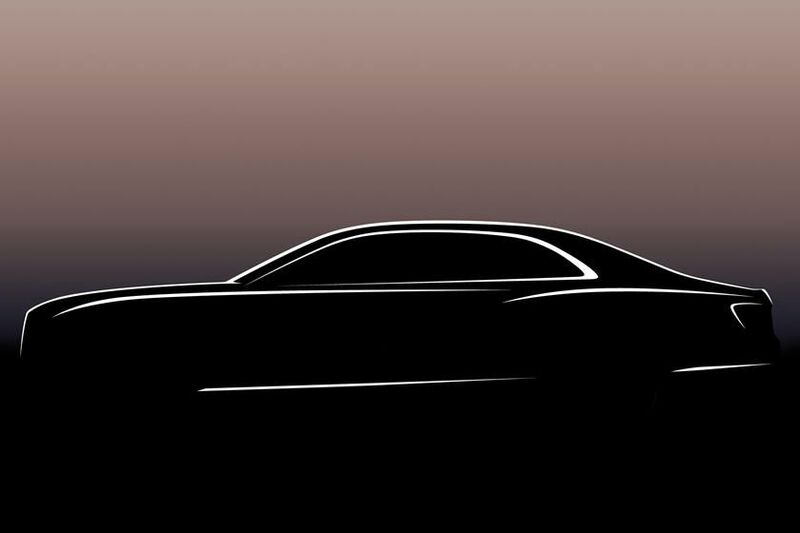 While the good news is that it is slated to be launched later this year, the bad news is that the teasers don’t reveal much, apart from more chiseled bodywork and an illuminated retractable hood ornament to match its rival from Goodwood. If the Continental GT is anything to go by, the all-new Bentley Flying Spur is set to be a phenomenal offering and is likely to be built on the MSB platform that was developed for the latest Porsche Panamera. Power is likely to be generated by the brand’s new 6.0-liter twin-turbo W12, with a V8 and potentially a hybrid version set to follow as well.